OnSite provides customers with comprehensive outdoor and interior locates for privately owned utilities. 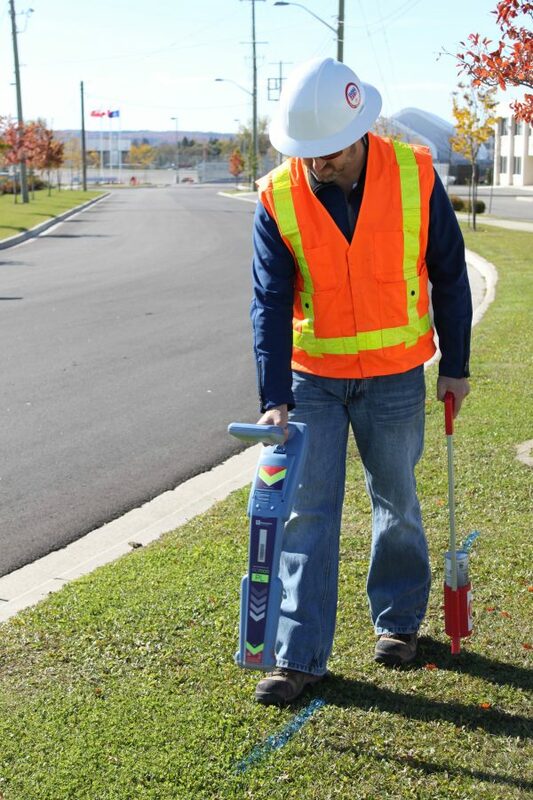 Our Locate Technicians use various active, passive and inductive locate methods to physically locate the horizontal location of private detectable buried utilities. As a compliment to these traditional locate methods, we also use ground penetrating radar for all private interior locates.